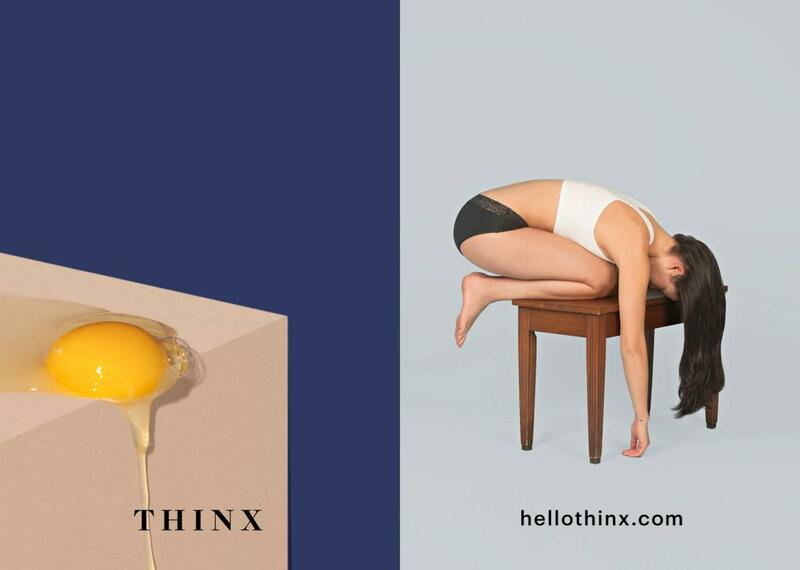 There's nothing subtle about these ads from Thinx for its female-targeted product. But are they risqué? More specifically, are they too hot for the New York subway system? 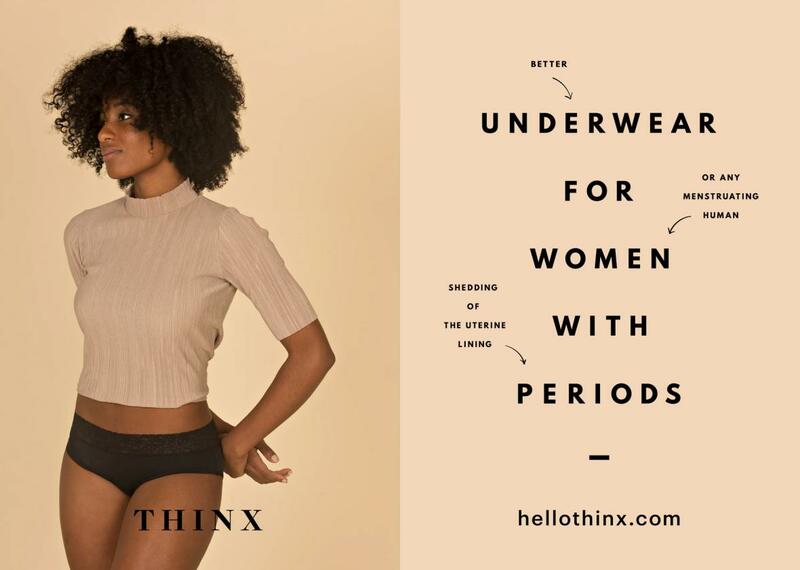 That's been the debate on social media these days, after Thinx co-founder Miki Agrawal said the ads hit a snag with Outfront Media, which manages advertising for the city's Metropolitan Transportation Authority. Agrawal said Outfront was unhappy with the word "period" in the ads, and also with some of the suggestive imagery. "Underwear for women with periods," the ads read, alongside images of raw eggs, halved grapefruits and models wearing briefs and tank tops. In several interviews, Agrawal called Outfront's complaints a "sexist double standard," considering the "bikini body" and cosmetic surgery ads that proliferate in the space. And there was plenty of outrage on social media, as well. But now, an MTA spokesman has put the matter to rest. "Of course they will be approved," he tells The New York Times, even though the ads are technically still under review. 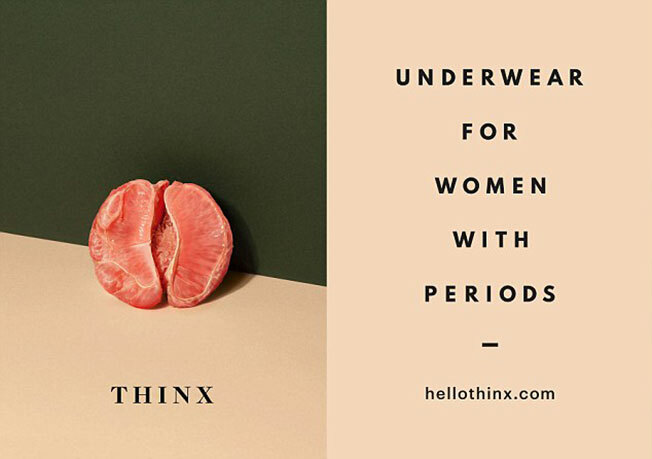 Thinx is trying to spend more than $300,000 on 15,000 subway ads. The blog Mic, in covering the dustup, helpfully compiled some recent skin-baring, cleavage-heavy ads that passed muster and did make it onto subway walls. Compare and contrast.